Glitter. Raise your hand if you’ve ever worn glitter on a night out and then found that sh!t everywhere for days (raises hand). There’s a lot of bad glitter out there. Glitter can be chunky, scratchy, a pain in the you-know-what to remove and yet it gets EVERYWHERE. But that sweet sweet sparkle is so damn pretty! 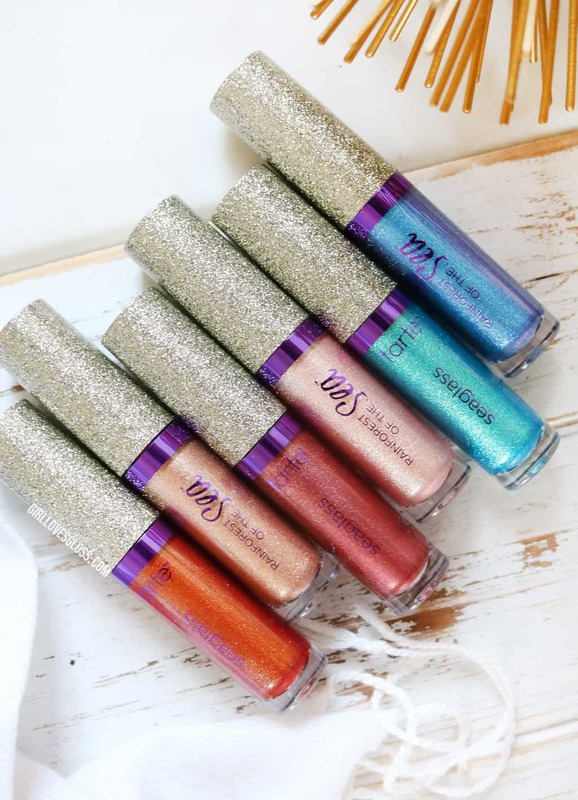 I love a little glimmer here and there, and I love a product that can have varying effects. 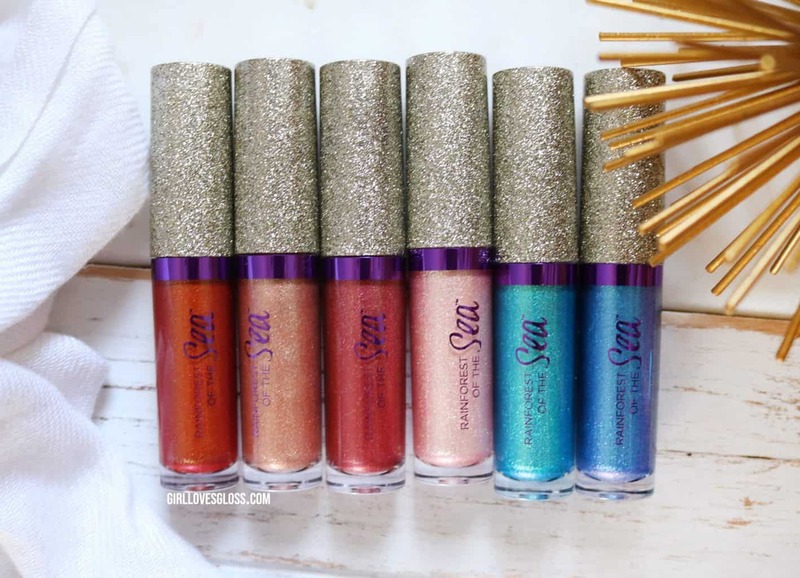 So say hello to the Tarte Seaglass Liquid Eyeshadows, and say goodbye to gaudy glitter. 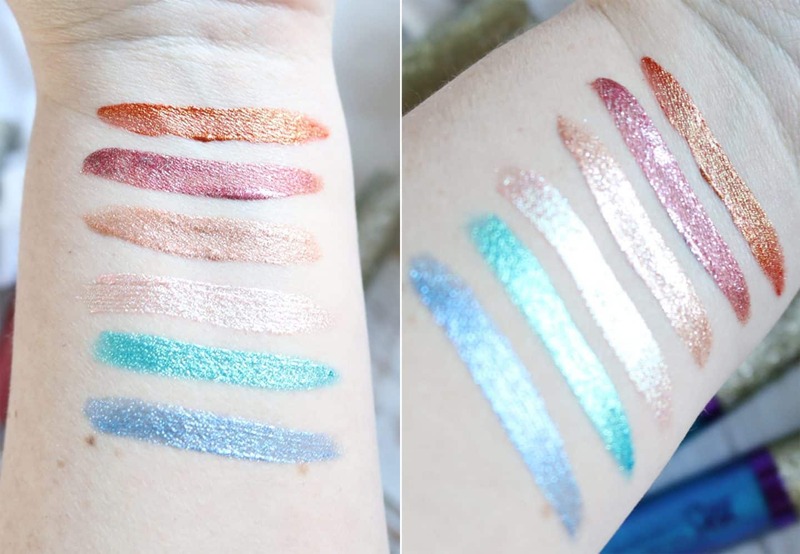 MY THOUGHTS: These are very reminiscent of other liquid shadows like the Stila Glitter and Glow, but I find the glitter more refined and less chunky in these! 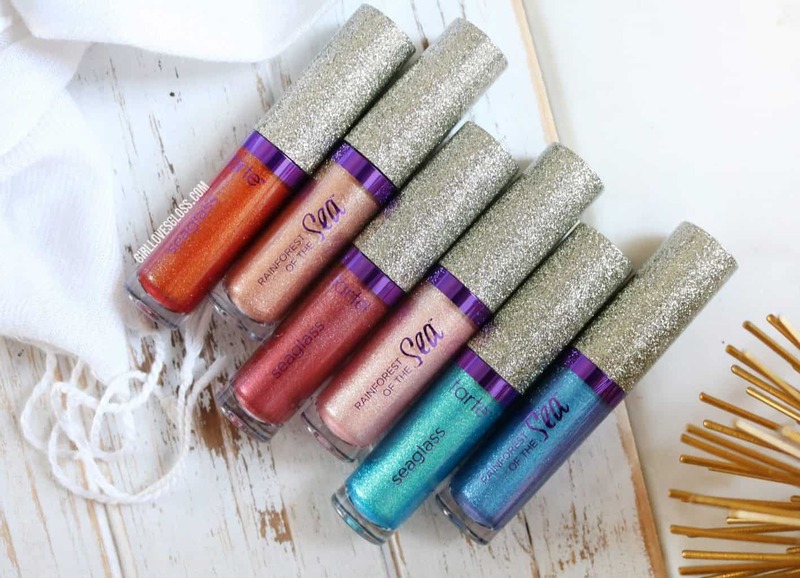 If you love the look of a little sparkle, but don’t want to go full disco, then the Seaglass Liquid Shadows are a worthy addition to your makeup bag. My prefered method is to pat on a little in the centre of my lid with my finger for a diffused sparkle. 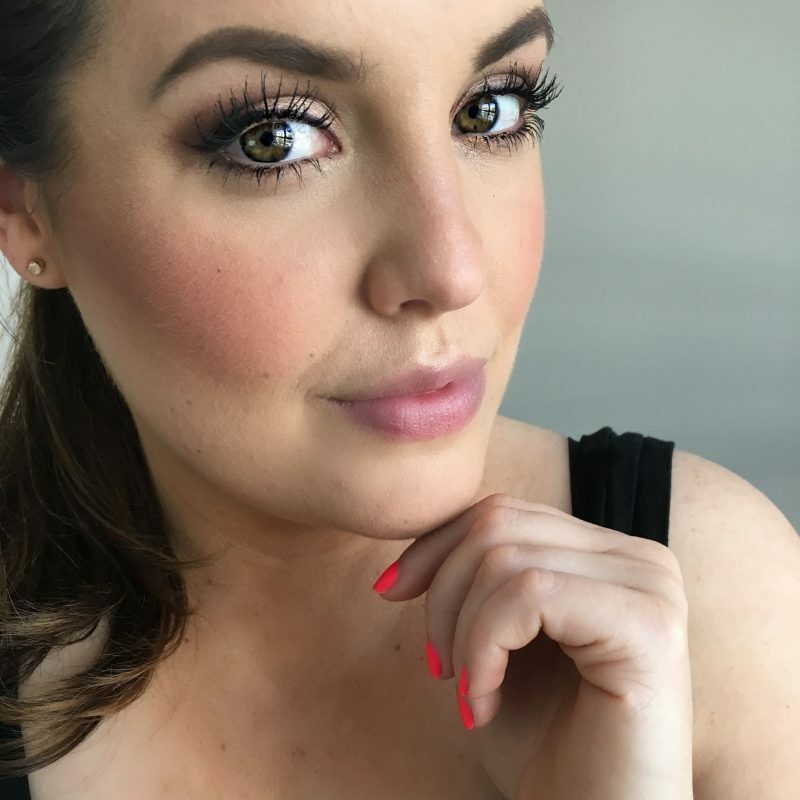 If you want the full pigment, it is easy enough to achieve by applying directly from the sponge tip applicator and painting on. SHADE RANGE: There are currently 5 shades at time of print and I can honestly say I feel a bit offended that there aren’t more! I’d love a navy blue to use as a liner (gorg!) and a mauve or a taupe as well. I’m not a blue or green girl, so those two don’t appeal to me greatly, but the other shades are incredibly versatile. My favourite of the lot, is the iridescent pink of Night Dive and the golden champagne, Suite Life. WEAR TIME: The longevity of these is excellent, lasting all day without creasing, flaky or worse of all: Glitter fallout. I find the removal equally as easy with a quick swipe of some makeup remover or micellar water. What I don’t get is the dreaded glitter cling ons that stay around for days… months…. years (ok, I bit of an exaggeration, but that stuff gets everywhere!). I also have no issues with sensitivity to my eyes, where other glitter products have caused issues. 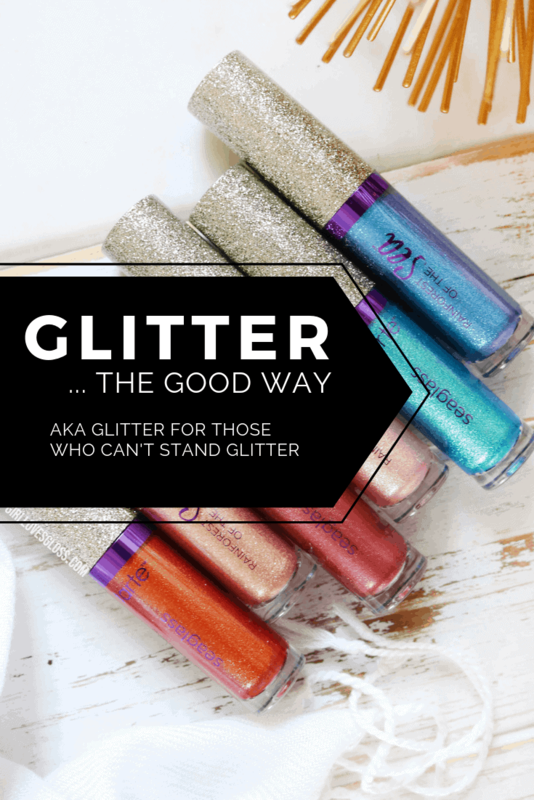 So, if you like a little glitter (in a good way!) I definitely recommend checking these out. Next Post Where Were You When the Great Instagram Crash of 2019 Happened?